Hillel at URI is here to connect with students and provide them with resources to build a stronger understanding of their Jewish identities. There are many opportunities for students to learn about their Jewish heritage, to establish relationships with other students and to create ways to involve themselves in Jewish life. 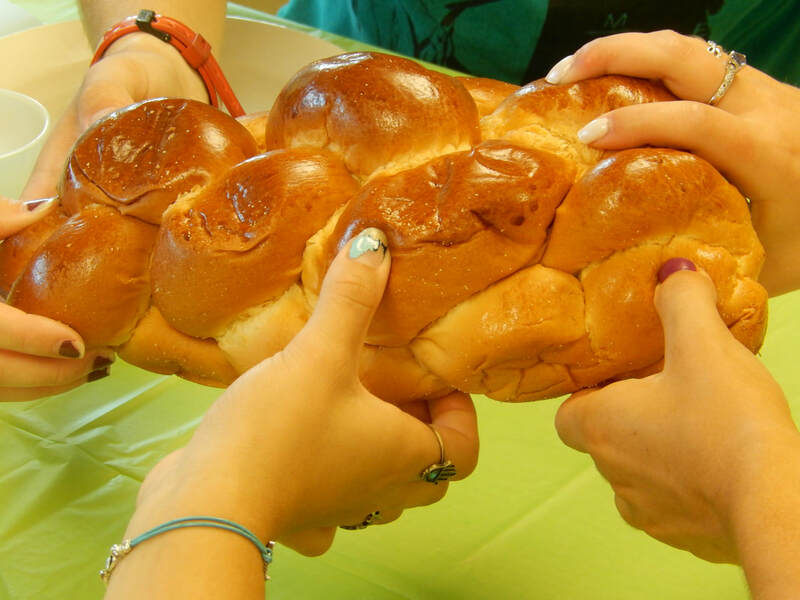 Through Shabbat services and dinners, holiday programs, and informal classes and discussions on Jewish topics, Hillel gives students a broad range of access points to Jewish life. Hillel also connects students to opportunities in the surrounding Rhode Island Jewish community.